Masters Cup II The Masters Cup II participant list and bracket are up! We have 42 teams signed up with representation from Germany, Bulgaria, Romania, The United States, Austria, The Netherlands, Poland, France, Canada, Spain, Switzerland, Norway, Australia, Russia, Ukraine, and Belgium. The tournament will be casted and streamed live beginning August 11th at 10am PST (7pm CEST). 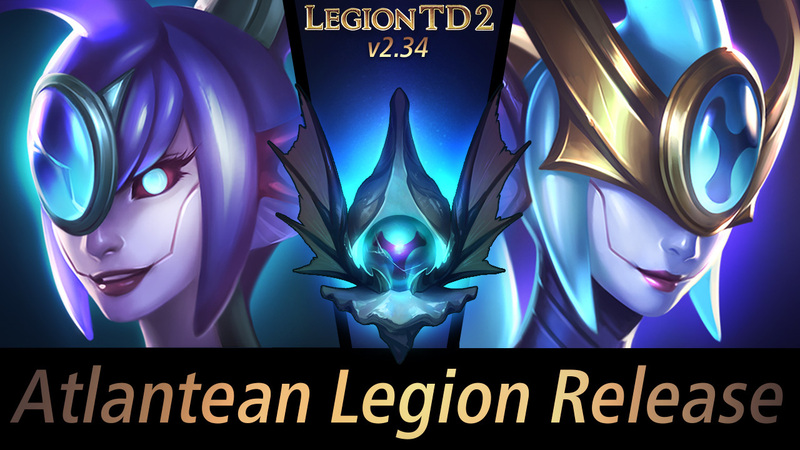 Get ready to watch the most competitive Legion TD 2 you’ve ever seen! 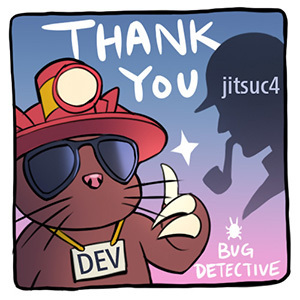 If you experience a bug, there’s a 95% chance we’re not aware of it, and probably 100 other people that had the same bug but didn’t report it. If you see something, say something! 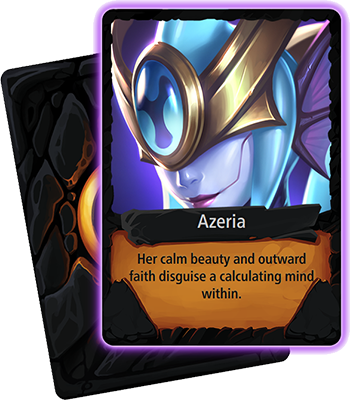 With the release of Priestess of the Abyss and Azeria, Atlantean is now officially playable as a legion! Atlantean features 16 units that are unique to the Legion TD 2 world: Pollywog, Seraphin, Devilfish, Angler, Bounty Hunter, Kingpin, Sea Serpent, Deepcoiler, Grarl, Ocean Templar, King Claw, Priestess of the Abyss, Azeria, Eggsack, Hydra, and Hydraling. Legion TD 2 is now translated into French, in addition to Russian, German, Spanish, Castilian, Brazilian Portuguese, Swedish, and Dutch. Thank you to everyone who contributed. We’re intentionally not changing much to avoid disrupting the meta before the Masters Cup II. The goal is to nudge fighters with small balance tweaks, so we see a wide variety of rolls and openings. This makes the combo strong, as it should be, just like other combos in the game (e.g. Hero + Kingpin, Villain + Banana Haven, and Vampire + Fenix). This makes Ocean Templar more appealing early game with lower tier fighters, such as Green Devil, rather than always paired with expensive tanks. The Dragon Turtle last patch change hit Honeyflower’s ability to consistently push 5 workers on wave 2. This buff won’t change that, but it’s some compensation. 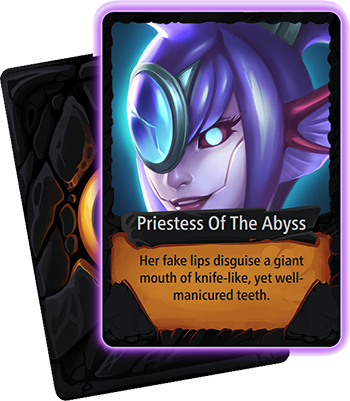 This buff is intentionally conservative because we’re happy with the high variety of openings in the game and don’t want Honeyflower to be overly dominant.